Devika Sirohi, 29, a doctoral student at Purdue University in the United States, is the youngest member of a team of seven researchers which has, for the first time, determined the structure of the Zika virus. The breakthrough is revealing insights crucial for the development of effective treatments for the deadly disease. Skilled in dancing, acting and skating, The Meerut girl completed her schooling from the city-based Dayawati Modi Academy. She went on to pursue honours in biochemistry from Delhi University and MSc from Tata Institute of Fundamental Research, Mumbai. Both her parents are city based doctors; her mother, Reena, being a pediatrician. Elated by her success, her father, SS Sirohi, a pathologist who lives in Delhi's Defence Colony, said, "It is a matter of pride not only for my family, because she is my daughter, but for the whole country that an Indian was part of the team that made this breakthrough." Home minister Rajnath Singh had on Thursday congratulated the doctoral student, saying the entire country was proud of her achievement. 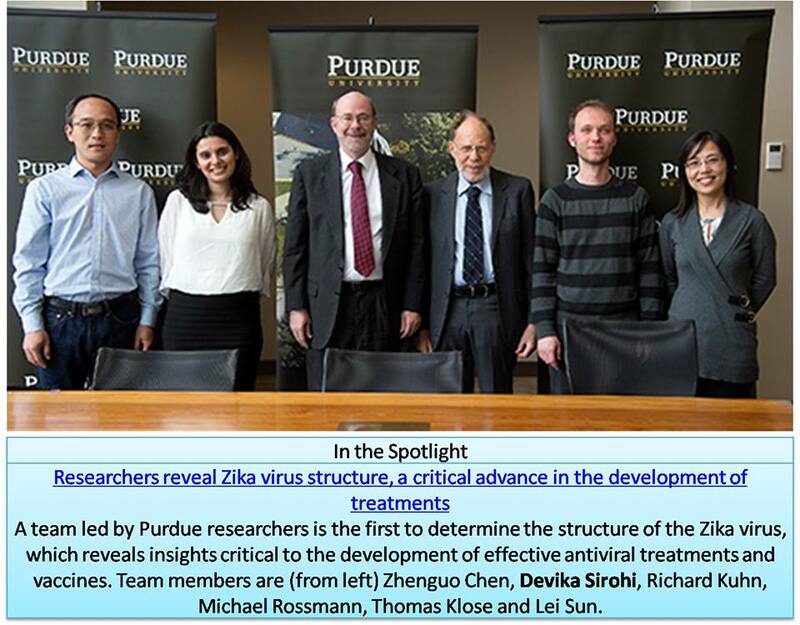 “Congratulations to Ms Devika Sirohi from Meerut, who is part of the US team that has successfully decoded Zika virus,” he had tweeted. 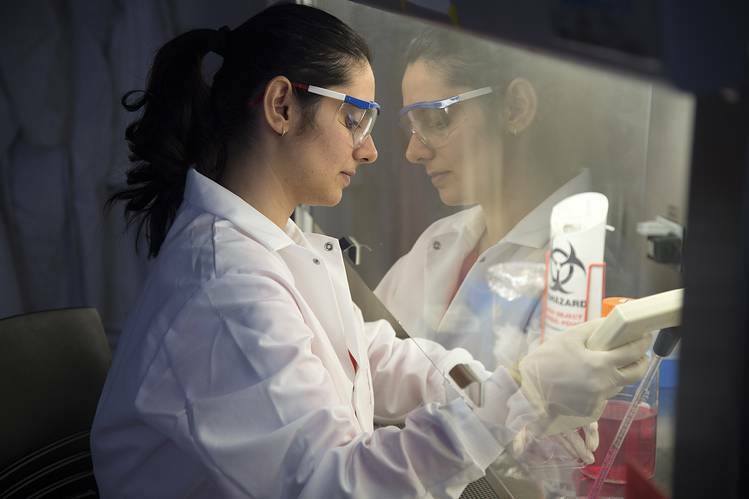 Devika was among the team who determined the structure for Zika Virus, the structure will help in creating effective anti-viral treatments and vaccines. She will be submitting her thesis by the end of this year. Zika is carried by mosquitoes, which transmit the virus to humans. Zika has not been proven to cause microcephaly in babies, but there is growing evidence that suggests a link. The condition is defined by unusually small heads that can result in developmental problems. Zika mystery deepens with evidence of nerve cell infections. Brazil said it has confirmed more than 860 cases of microcephaly and considers most of them to be related to Zika infections in the mother's. Brazil is investigating more than 4,200 additional suspected cases of microcephaly.